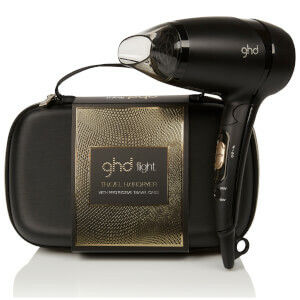 Have a good hair day every day with ghd. 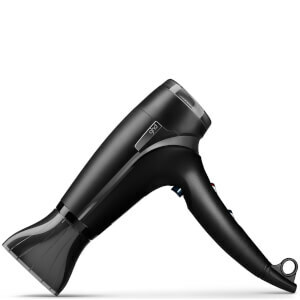 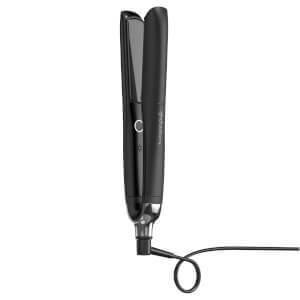 Renowned for their professional-grade hair straighteners, this brand is a leader in the hair styling industry and their irons are staples, not only in hair salons, but also homes across the globe. 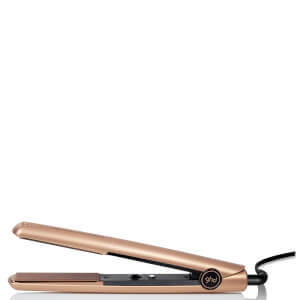 These multipurpose hair straighteners have the ability to not only leave your hair poker straight, but also create flicks, curls and waves - a must-have for every dressing table! 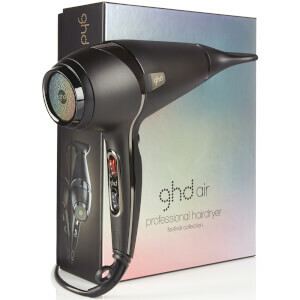 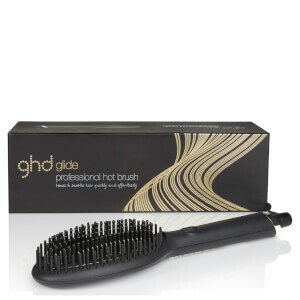 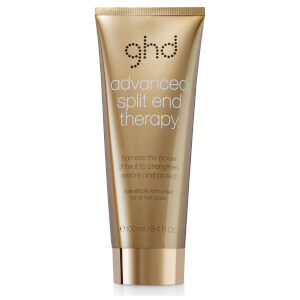 However, ghd's hair straighteners are not the only hair tool that the brand has to offer. 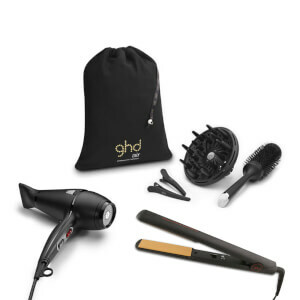 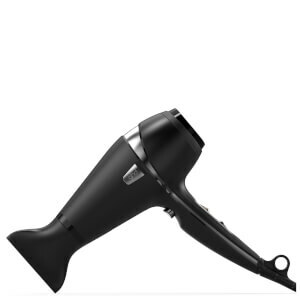 With a fabulous collection of hair dryers, curling wands and hair styling products, you will be sure to find everything that you need to create gorgeous, long-lasting hair styles. Whether you have a cute bob cut, or a flowing head of hair, you'll be sure to find a tool that caters to all of your hair care needs. 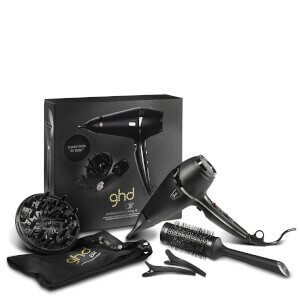 Browse the ghd UK range today here on HQhair and pick the perfect styler for both you and your locks! 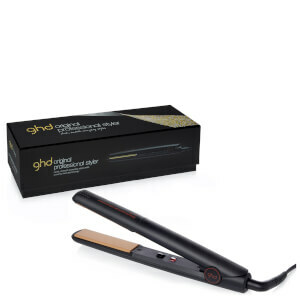 Which ghd straighteners are best for thick hair? 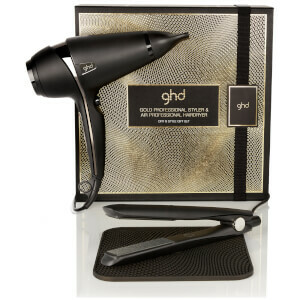 For thick hair, opt for the ghd Gold Max Styler. 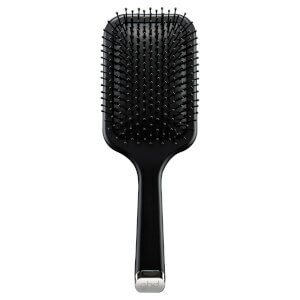 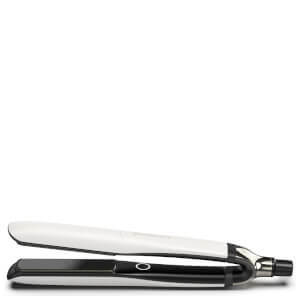 This sleek hair straightener features wide plates, meaning that you can cover more hair quickly and effectively. 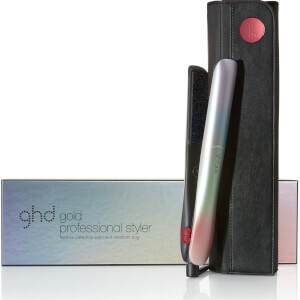 The golden plates are contoured and have a high-gloss finish to effortlessly glide through the thickest of hair types. 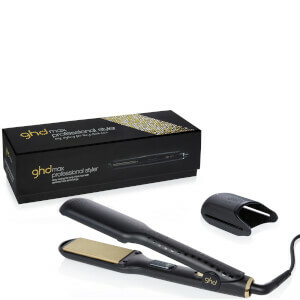 Which ghd straighteners are best for curling hair? 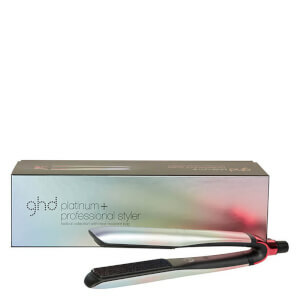 If you want to buy ghd straighteners to not only straighten your hair, but also create curls and waves, then choose the ghd platinum styler. 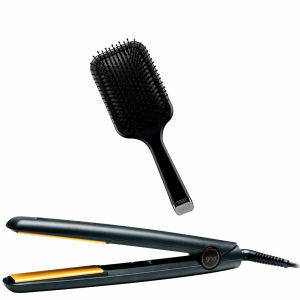 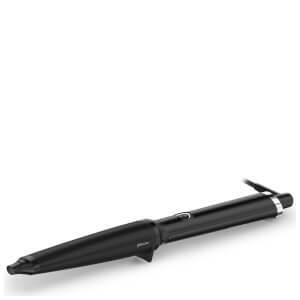 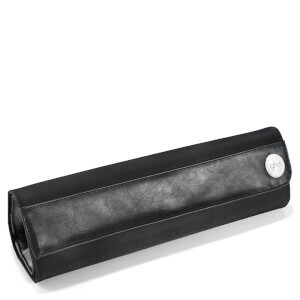 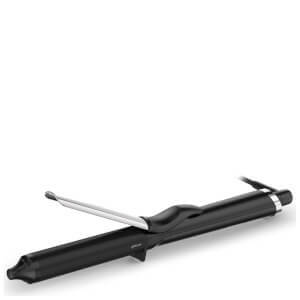 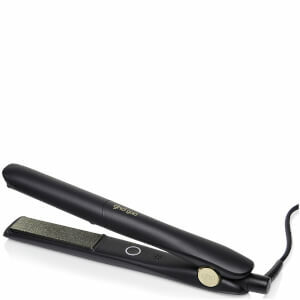 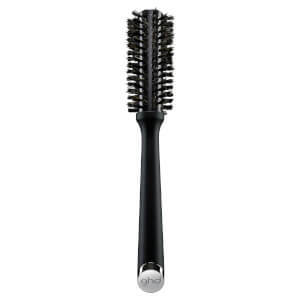 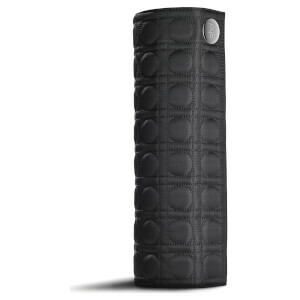 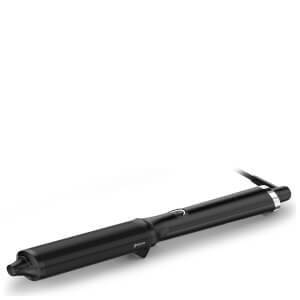 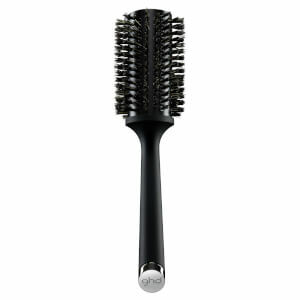 This stylish straightener has been designed with a rounder barrel for improved curling and waving. 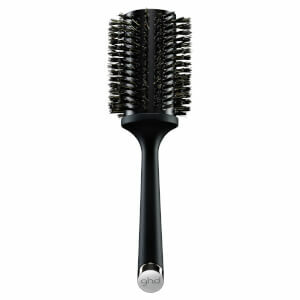 Step 5: ... And repeat! It really couldn't be any simpler. 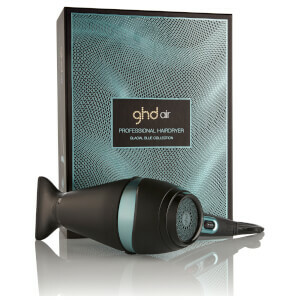 Remember to lock your waves in place with a spritz of ghd's Final Fix hairspray (as seen in Look Magazine!) 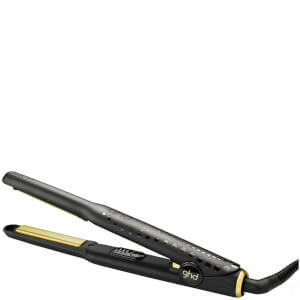 and your hair will be sure to last as long as you do.